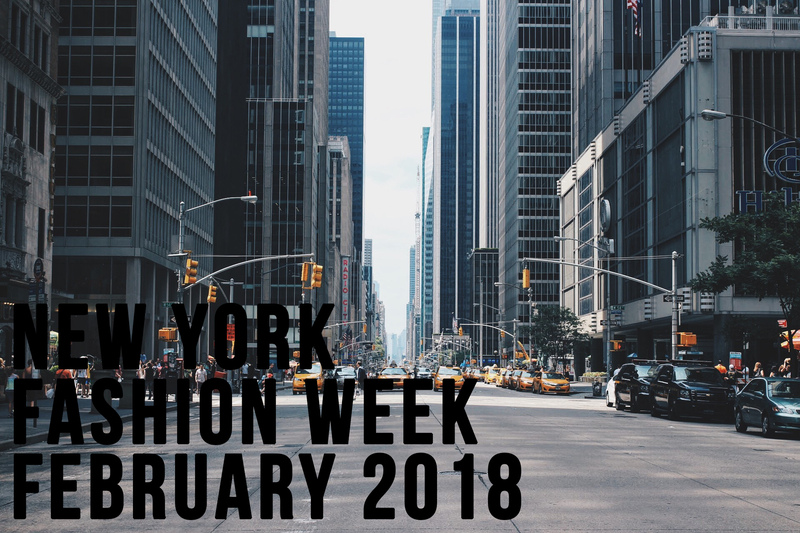 Oh boy folks, New York fashion week started last week so it’s time to catch up and start the fashion month here on The Fashion Folks too. I thought I’d do the same schedule of one collection review and one summary per week, which is a format I think you’re pretty happy with? Anyways, first out is the, young, American label Brock Collection. Founded in 2014, the brand has grown rapidly in popularity and is today sold globally. Here’s a review of Brock Collection Fall 2018. Catch the full collection here. The fall 2018 ready to wear collection is quite a delicate and refined history – embracing silky materials, petite prints and details of bows and flowers. The colors are rather dove, ranging from a pale mint green, to mint blue, to blush and to a rusty copper shade. The label might be American but the collection is partly reminiscent of British labels such as Mulberry and Burberry, especially with the first looks going for office wear in floral prints and styled with gloves. The floral prints are delicate and subtle, similar to typical British floral prints of more refined labels. There’s some discreet references to the 1930s, but also the style of women in the 1960s. A few looks also feel like they are wearable lingerie statements, with silky materials and details of lace. The collection mainly consists of dresses hitting the midi length, but also a few coats and pants. Overall there’s a refined lady-like vibe over the looks, somewhat embracing an eligible elegance! Though the collection is rather inconsistent when it comes to quality of clothes and styling, I’m rather fond of the looks. I do have a soft spot for dove colors, prints and wearable elegance in combination – a feeling that British labels usually embraces. There’s overall a nice balance of volume, details and materials contrasting. 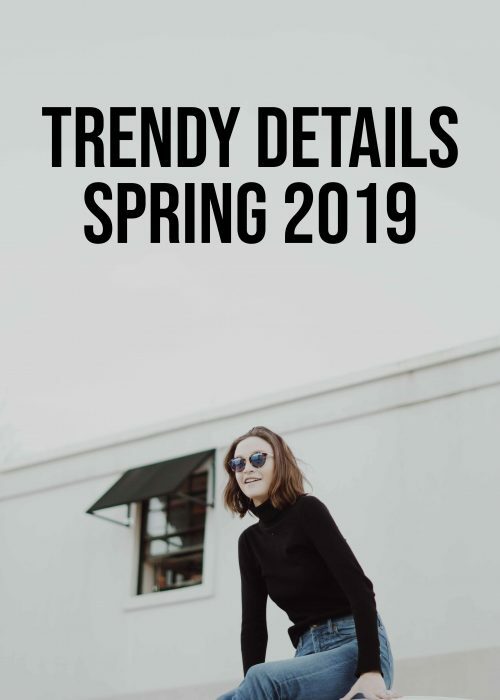 The vintage vibe that some looks are embodying is a nice element for New York fashion week’s generally energetic and upbeat tempo like Alexander Wang or Marc Jacobs usually promotes. Especially this lace creation is a gem. The theme of the collection is rather coherent, where a few elements are interpreted in different styles. Where the collection fails in my opinion is where the styling is lacking or the clothes feels half-finished. The collection starts of strong though with the first looks going for the British vibe, especially this look and this one are two great examples of vintage floral prints feeling contemporary and wearable. This black and navy dress is a lovely one with the heavy texture contrasting the ruffles and simple lines. Another example of a perfect balance of elements is this dress, where the print matches the style of the dress perfectly. This look feels a bit Chanel and works quite okey, but has an element too much, I’d say the black pom pom could be saved. A dress that’s worthy of a red carpet is this black creation, with a gorgeous balance of the bodice and the flowy skirt. Rather simple but rather favorable! There are quite a few looks that fails to compete with the strong opening of the show, especially concerning mid-show looks. This look is a disaster of styling, not doing any clothing piece any favor. A pink dress in a floral print with black lace details sounds like a bad idea and is a bad idea too according to me, white lace or no lace would work much better. Another pink dress that is not too favorable manages to embody the Empire style and also the 90s fashion and Barbie? I’m confused too! This dress is quite random too, and could need some adjustments with the random lace sleeves and the length. A final example of a look that’s not working is flared baby yellow pants in a velvet fabric, paired with a white top and a metallic belt. I repeat, flared baby yellow pants in a velvet fabric. How can they be in the same collection as this elegant look? Honestly though, the collection is one that has some high highs and low lows. 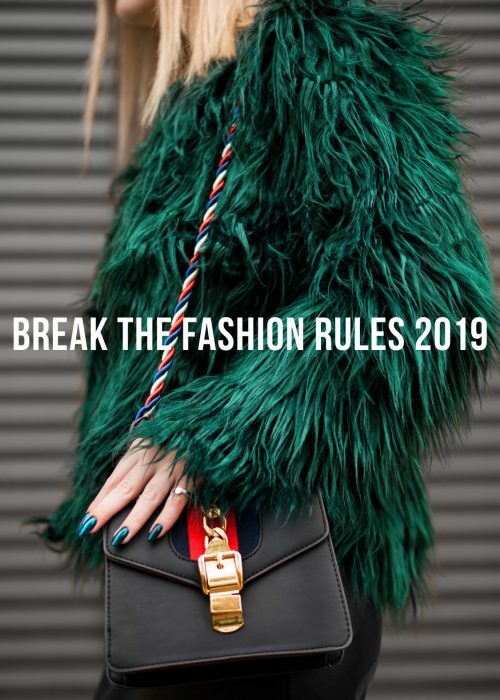 Some looks are quite delicate, lady-like and well-reasoned whilst other feels like a random attempt to connect fashion history with contemporary trends – which fails. I’m not gonna play the experience card here, as the designers behind the brand have way more fashion experience than I have, but sometimes (which goes for all aspects of life) it takes time to find your own unique tone, especially when you’re a rather fresh fashion brand. That means that you sometimes pushes boundaries and fails, but the only way you can know that is that you’ve tried it. I’m not saying that is the case here, but that’s the feeling I get from it as the level of quality is that inconsistent. Or perhaps I just try to justify some clothing looks, I dunno. I’m also sure some of you disagree as fashion, then again, is highly subjective. However, some highlights are that I like the way they worked the floral prints with the office style and dared to add ruffles for volume and also go for accessories of belts and gloves. Also a round of applause for the contrasting of elements, balancing an edgy belt with a dusty print. If there’s one thing especially that I will remember, it’s the makeup game which is stunning! The brand is relatively young as I’ve mentioned, I look forward to see how it evolves. Thanks The Fashion Folks! ? 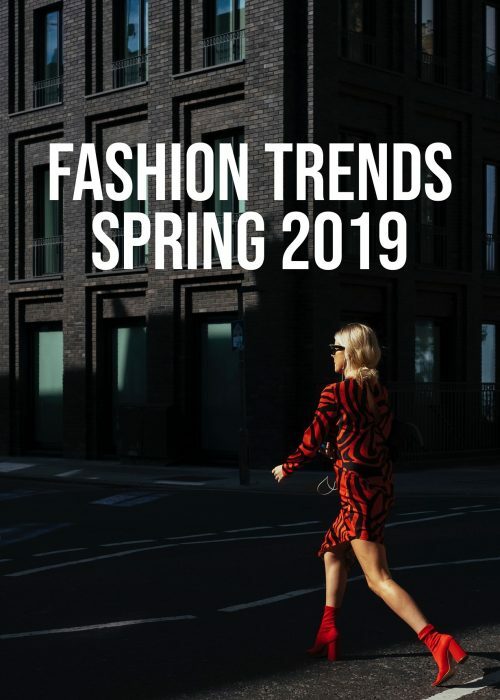 I think it is good to know that fashion keeps on changing and evolving. The silk concept is a good way to diversify style. This is one of the sought after looks in NYC. I do agree – there are some feminine pieces that are WOW and others that just fall flat. I really enjoy the different materials used. Some outfits are very vintage chic. Others remind me of a bad thrift shop – LOL, sorry, designers! I hope you’re having the best week! You’re so right, the collection really is reminiscent of a British house. I’m quite torn on it overall…there are some pieces I love and some I really don’t like. What a strange mix! I’ve never heard of this label before, but as it’s new I guess it’s not surprising that it’s inconsistent. Like you said though, it’ll be interesting to see how it evolves! I think it looks like a neat collection. I like the prints and that last dress though I admit to not knowing nearly as much as you! The silk fabric looks very elegant and the prints make the outfits unique. The dresses with those details are very flattering. I would say, the collection is a definite yes babe! I am really loving it! The rich colors and textures and elegant vibe speaks to me! Gorgeous! I love those shiny suits! I’m not at all familiar with this label, thank you for introducing me! There are some pieces I really love and feel are practical enough to wear. I love the white lace piece and that first look, the coppery dress with the print and I actually do quite like the duster. I agree, the styling did nothing for it and kind of looks thrown together. I feel it was almost inspired by the vintage-y looks you’ll often see on the streets in NYC come spring and summer. Those that are just kind of thrown together without much thought and it’s applauded because well, it’s New York. I think it if were done with perhaps a monochrome look (even a jumpsuit) and have the jacket belted with a black oversized belt, it would’ve looked better. As always, I loved reading your thoughts and I look forward to reading them as Fashion Month continues! Happy Monday, my friend! Nice collection. The suit is my favorite. It is everything.